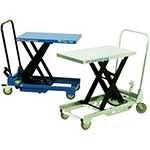 High quality UK manufactured Mobile Single Scissor Tables which conform to EU regulation EN1570. Mobile Single Scissor Lift Tables 150kg to 1,250kg capacity perform a very important lifting function. 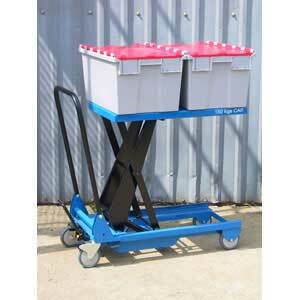 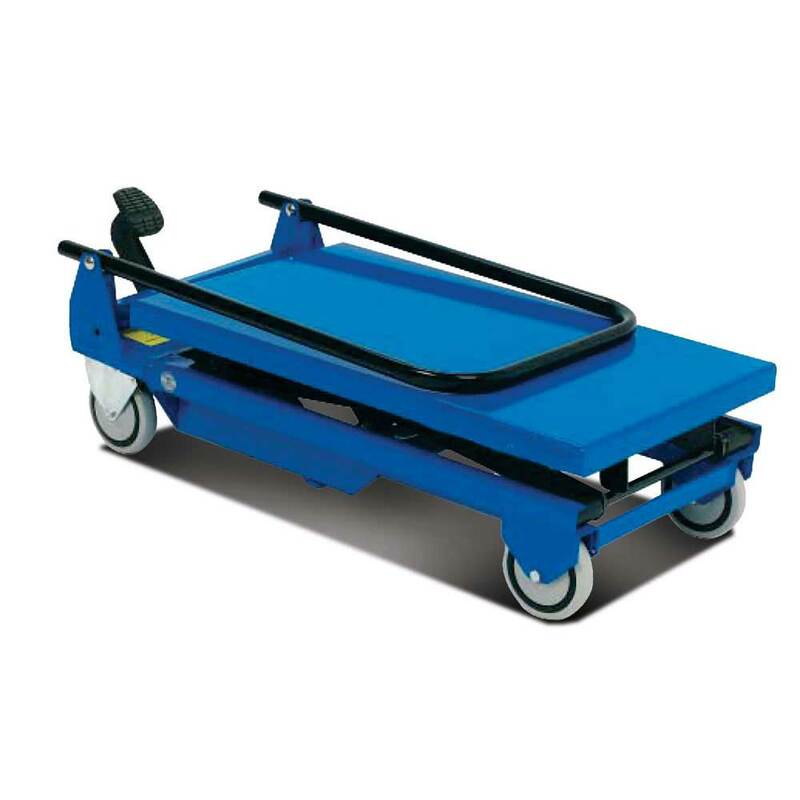 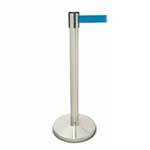 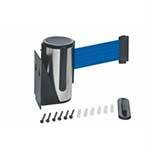 Because there are several weight variants, they are able to easily handle virtually any lifting needs. 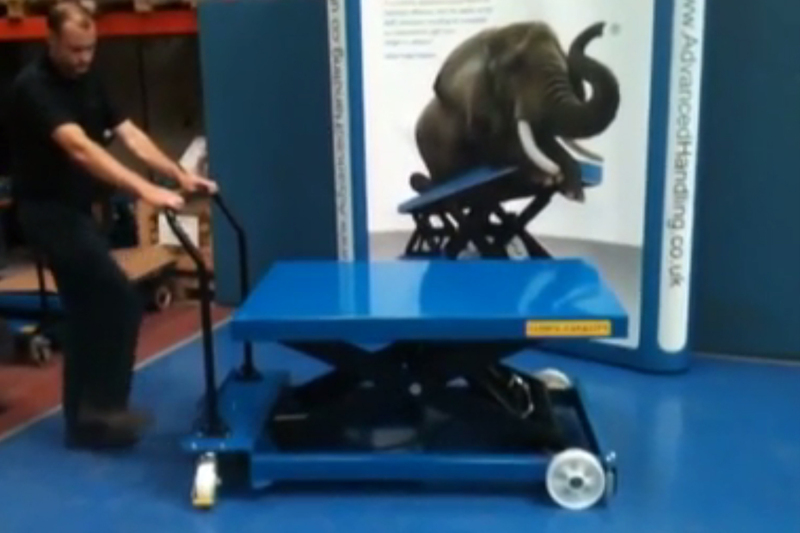 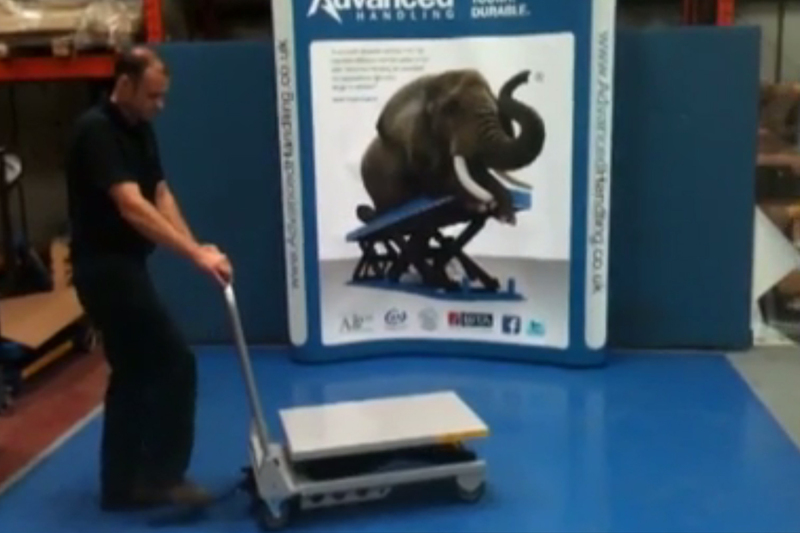 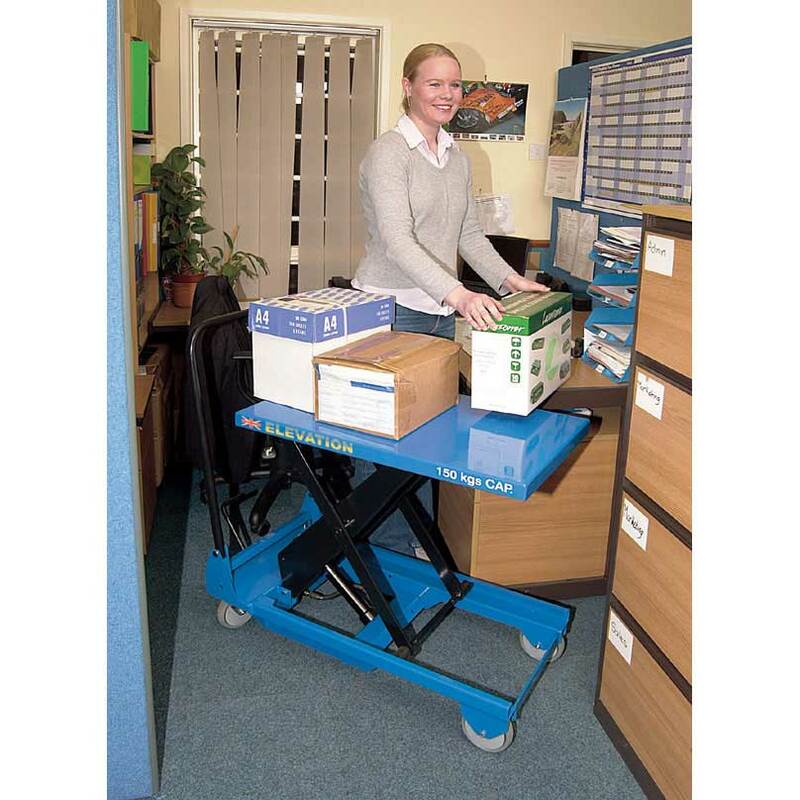 They combine easy lifting with a portable design for a better range of use. Any warehouse or other industrial building will greatly benefit from using the best lifting equipment available. 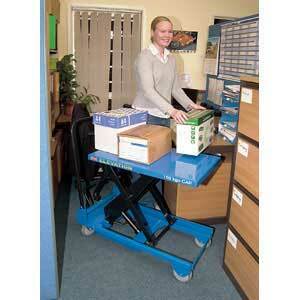 Lift tables of UK construction are some of the best options currently available and are very durable. 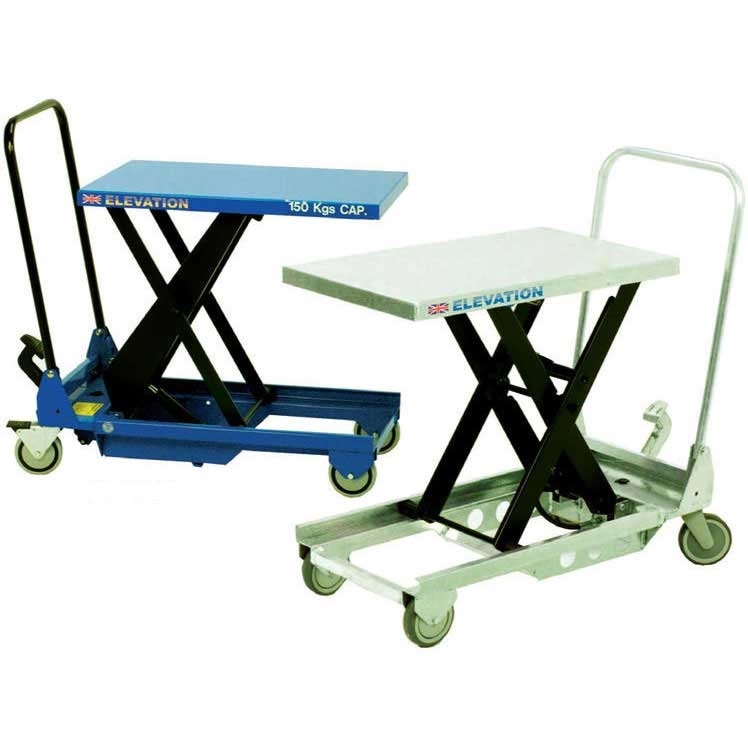 Companies that use these Mobile Single Scissor Lift Tables 150kg to 1,250kg capacity will see an increase in productivity, as well as other key benefits.